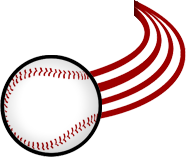 TRAVERSE CITY, MI – The Traverse City Pit Spitters have compiled most of their roster for the 2019 season. Highlighted by three Big Ten players and a duo of previous MLB draftees this year’s roster looks to make a splash in their first season in the Northwoods League. Headlining this year’s Pit Spitter team are two former MLB draft selections in Spencer Schwellenbach, an infielder from the University of Nebraska, and Jake Wilson, an outfielder from Bowling Green State University. Schwellenbach was drafted in the 2018 MLB draft by the Cleveland Indians and Wilson was drafted in 2016 by the Boston Red Sox. The Pit Spitters will also feature two Michigan State Spartans on the roster in Catcher Adam Proctor and infielder Andrew Morrow. Prep Baseball Report (PBR) ranked Adam Proctor as the 5th best high school catcher in the country in the 2017 class. Andrew Morrow was named the Fort Scott Community College Co-Male Athlete of the Year in 2018. Four Mid-American Conference (MAC) players will also don the Pit Spitters logo across their chest this summer. Outfielder Jake Wilson from Bowling Green, Utility player Kam Smith from Northern Illinois, Outfielder Nick Powell from Ball State, and RHP Kyle Jones from the University of Toledo will all be bringing their skills to Traverse City this summer. The Michigan roots are strong with this roster as Infielder Mario Camilletti and RHP Andrew Hoffman both join us from Oakland University in Rochester, MI. As a freshman at Oakland, Mario Camilletti was named to the 2018 Horizon League All Freshman Team, and Andrew Hoffman was tabbed as the 2019 Horizon League’s preseason Freshman of the year. The Pit Spitters outfield will be full of speed as Daniel Head from New Mexico State and Drake Titus from Army join Wilson and Powell this season. Finally, rounding out the 2019 Pit Spitters roster will be the infielders. Jake Arnold (University of North Georgia), Chris Faust (Grand Valley State University), Catcher Chase Andrews (Kentucky Wesleyan College) and Cole Pursell (Willamette). To view the full roster click here ! 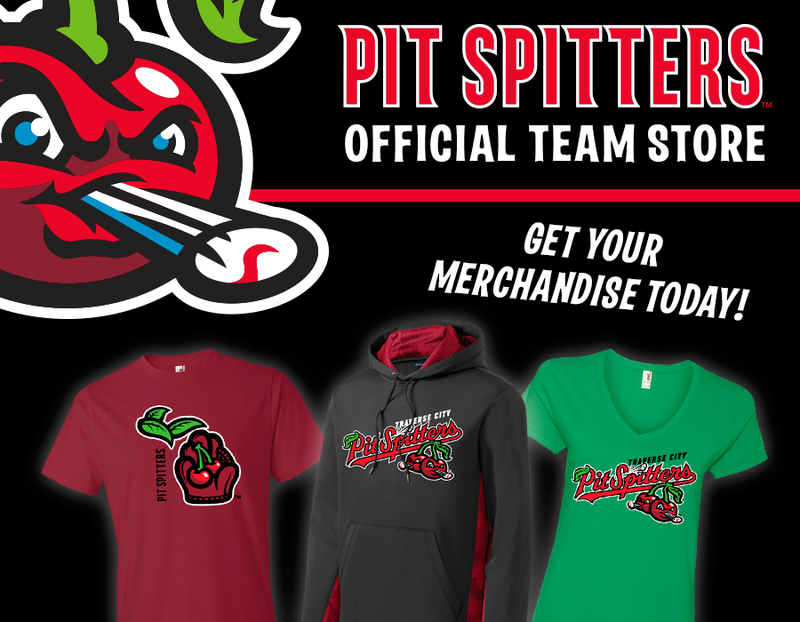 The Pit Spitters open the 2019 season on May 28th against the Green Bay Booyah at 7:05p.m. Everyone in attendance will be treated to a spectacular post-game firework show. Season and group tickets are on-sale now at www.pitspitters.com, or by calling the Pit Spitter front office at 231-943-0100.